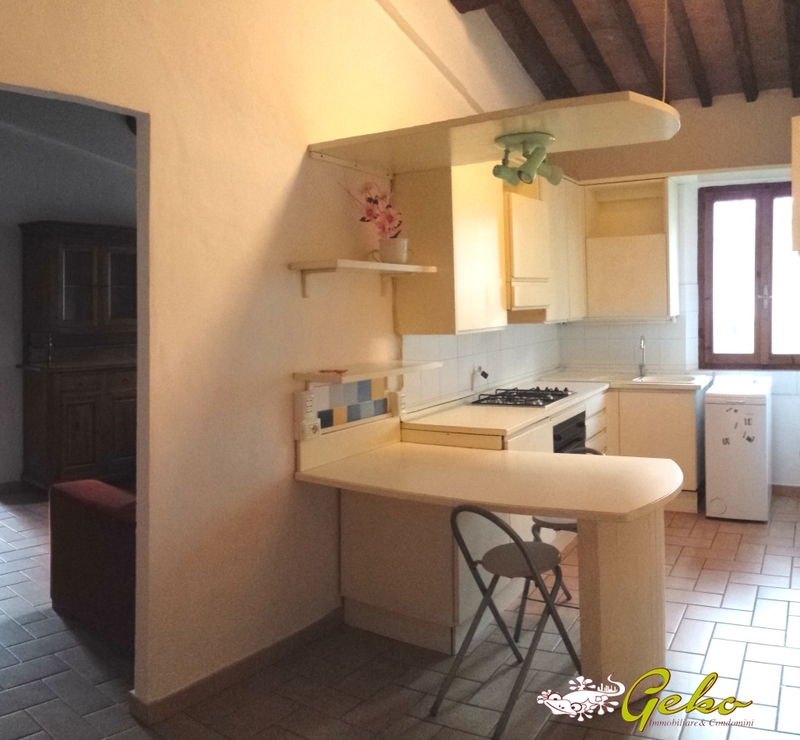 Encahnting apartment sized 90 sm positioned in in the historical centre of San Gimgnano sized , composed of fitted kitchen, living room, 1 bathrooms,1 utility room, 2 large bedrooms. 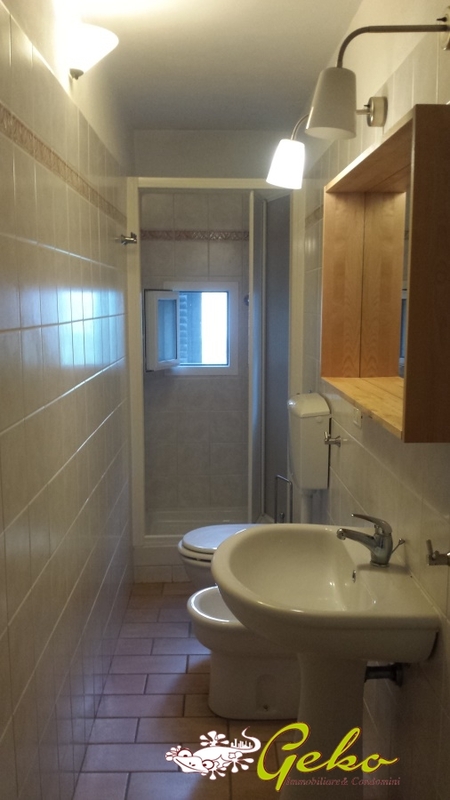 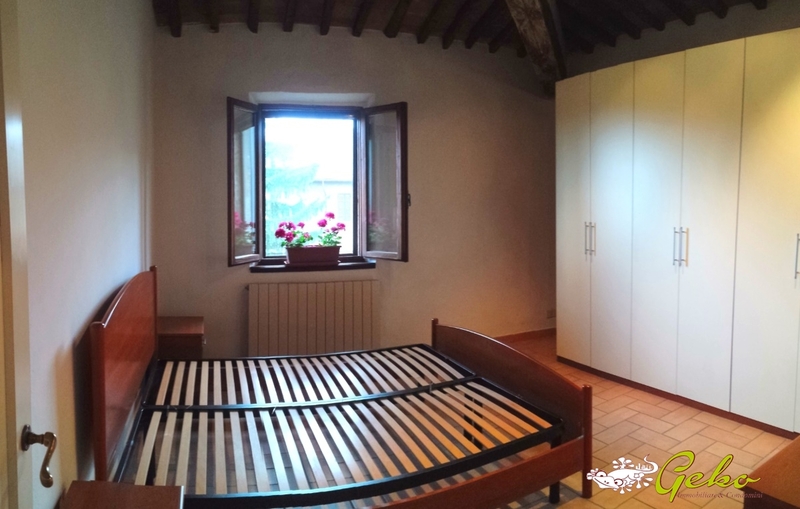 The house is positioned on 2nd floor of a beautifull block of houses offering brighty and wellfinished rooms . 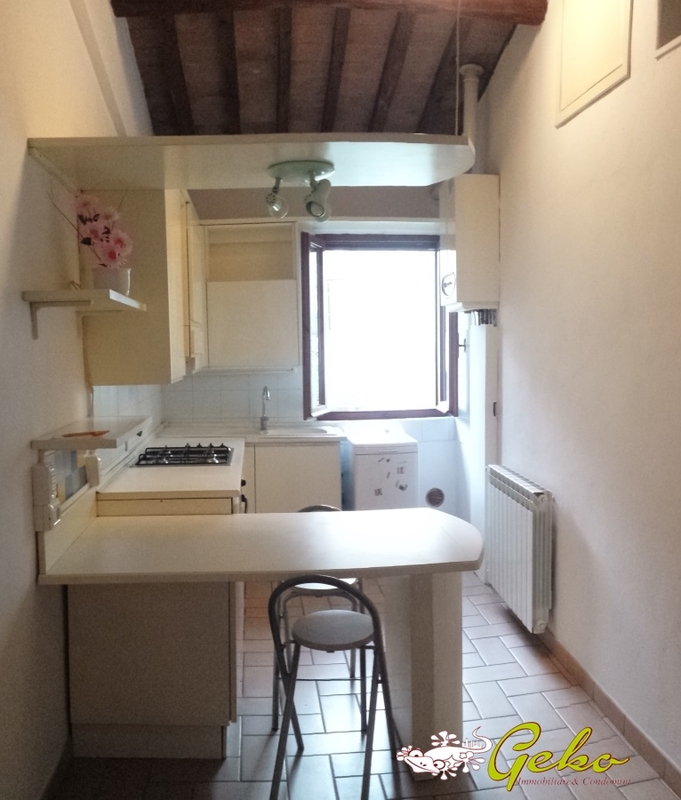 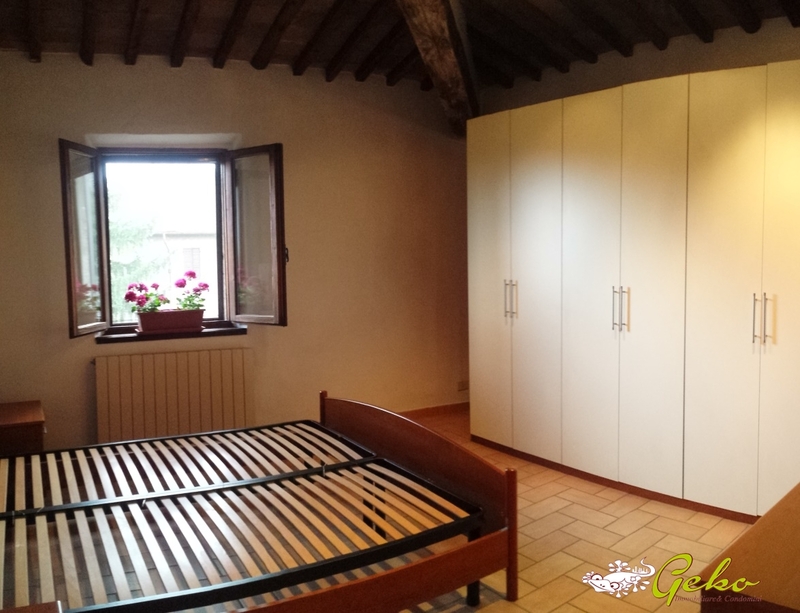 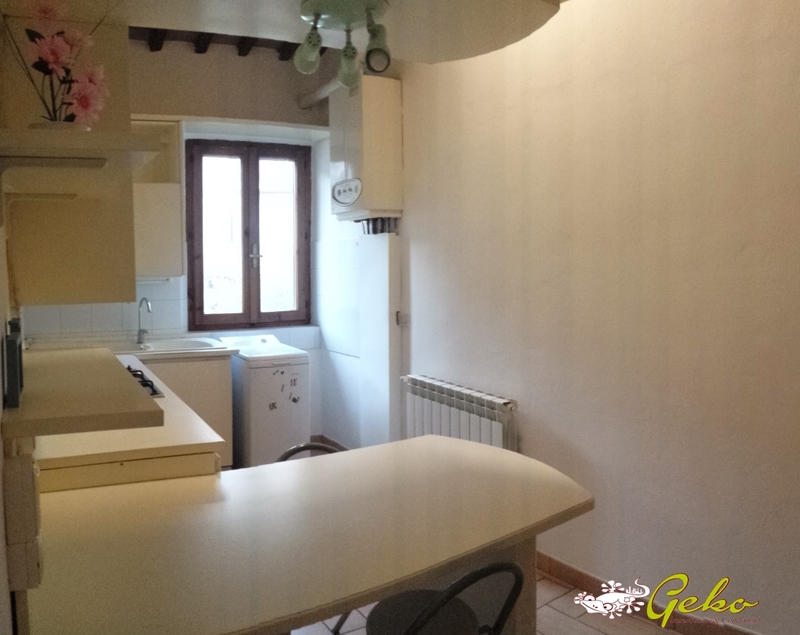 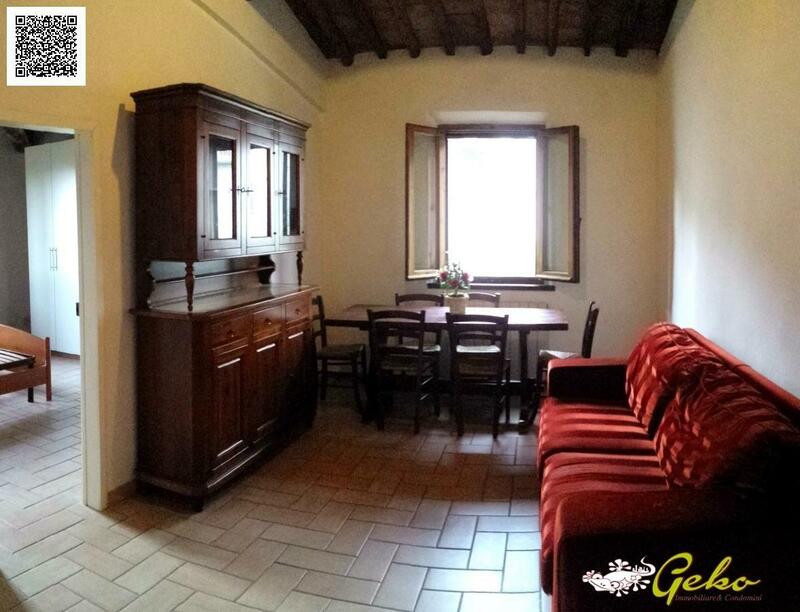 The apartment is in perfect condition and benefit of lovely finishes respectig tuscan style as beamed ceilings, lovely panoramic view on the towers of San Gimignano and on the countryside .